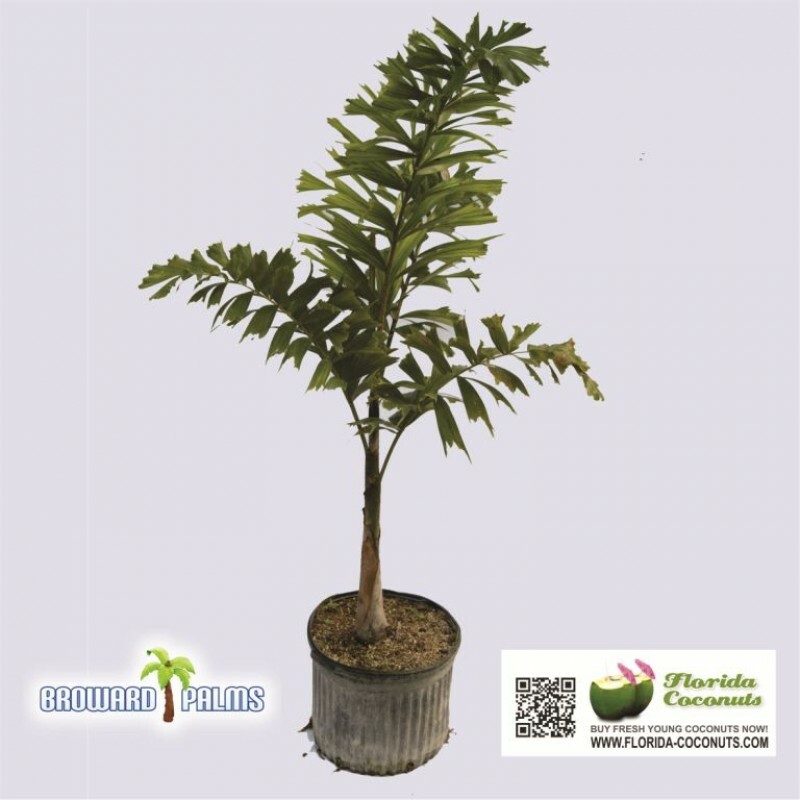 Foxtail Palms have become a popular landscape plant due to their aesthetic qualities and relatively fast growth. 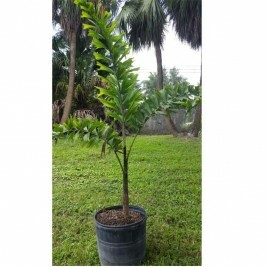 Foxtail palms can tolerate shady conditions, but grow best in full sun. 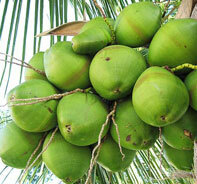 On average, they grow to about 30 feet tall. Foxtail palms can survive temperatures down to 30 °F. 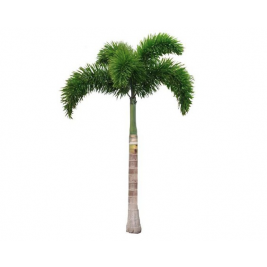 Foxtail Palms have become a popular landscape plant due to their aesthetic qualities and relatively fast growth. With proper care and maintenance, they can be a great addition to the landscape. 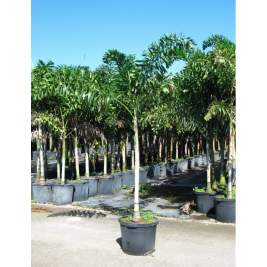 Foxtail palms can tolerate shady conditions, but grow best in full sun. On average, they grow to about 30 feet tall. 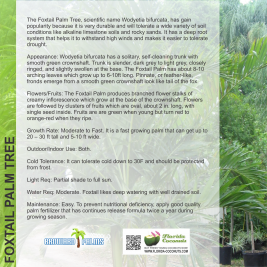 Foxtail palms can survive temperatures down to 30 °F.